All LEGEND REAL ESTATE homes currently listed for sale in Provo as of 04/25/2019 are shown below. You can change the search criteria at any time by pressing the 'Change Search' button below. "Centric location in Provo. Near Utah Valley University and Brigham Young University. 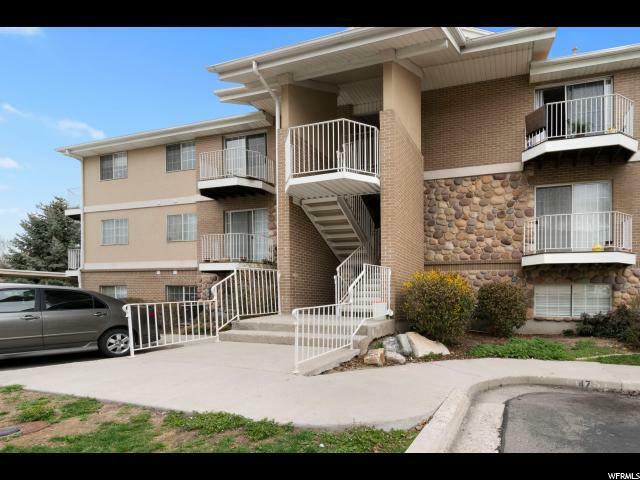 Walking distance to restaurants and shopping areas. Three bedrooms and two bathrooms. Master Bedroom with its bathroom and a 1.75 bathroom. Top Level Unit with vaulted ceiling. Carpets are around two years old with extra padding. Square footage figures are provided as a courtesy estimate only. Buyer is advised to obtain an independent measurement."